As defined in "II. 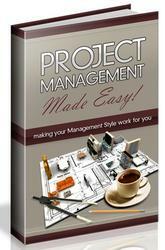 Project Management," projects are a value creation undertaking with a specific mission. The specific missions of projects can be defined as provision of specific values to specific stakeholders. Successful termination of a project means that a value the project aimed at has been achieved. For an enterprise that aims to create something through a project and maintain and develop business, it must recognize what stakeholders, in particular the client, intend to pursue through the project, i.e., what the perceived value is, and how to achieve that value. Management resources such as experience and information are the source of values and abundant sources are the driving force of value creation. There are various processes for converting a value source to a form to provide the value, many examples and knowledge obtained through best practice are useful for this. Value management refers to a value circulation process where knowledge and experiences deriving from aforementioned typical and project activities of enterprises are accumulated as value sources and are used as feedback for projects (i.e., new value creation). Hereafter are described value management and relevant knowledge by classifying it into three stages: "Value Recognition and Evaluation," "Value Source" and "Value Provision." Evaluate project values appropriately Convert broad knowledge, experiences and methods to a useful form (value) for projects. 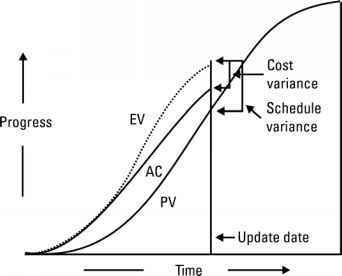 Draw out potential value creation functions and use them as value creation resources.